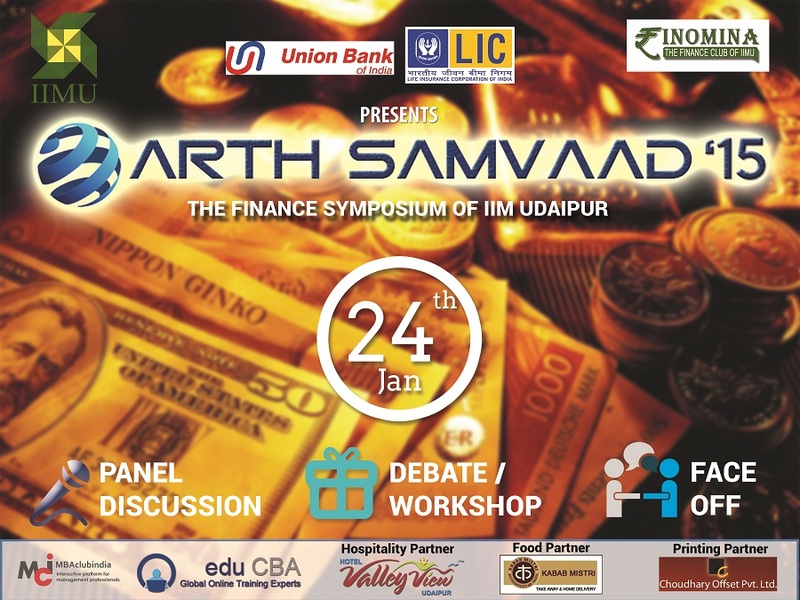 Fin Talk 5.0 organized at IIM Udaipur! 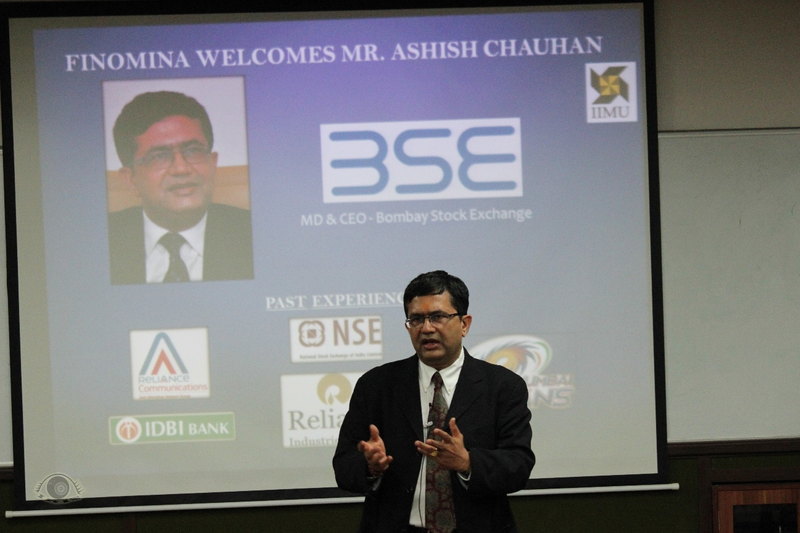 The placements season is ON and amidst that Finomina – The Finance Club of IIM Udaipur hosted Fin Talk 5.0 which is a series of guest lectures delivered by Industry Stalwarts. The session was graced by the presence of Mr. Sandip Sabharwal, a renowned Financial Advisor and Ex-CEO Portfolio Management Services, Prabhudas Lilladher Pvt. Ltd. 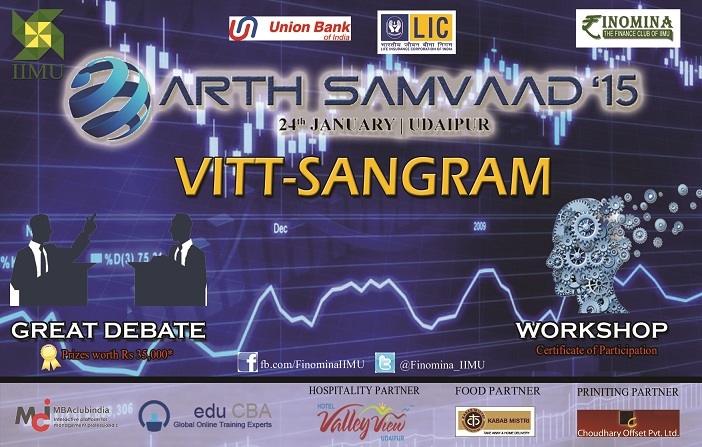 The session focused on workshop based exchange of knowledge on the topics such as trading, stock, commodities and currency markets. With the current trend of volatility in Indian market, there is always risk associated with the investments made by the retail investors and others. Hence is the need of convenient Fundamental and Technical Analysis. 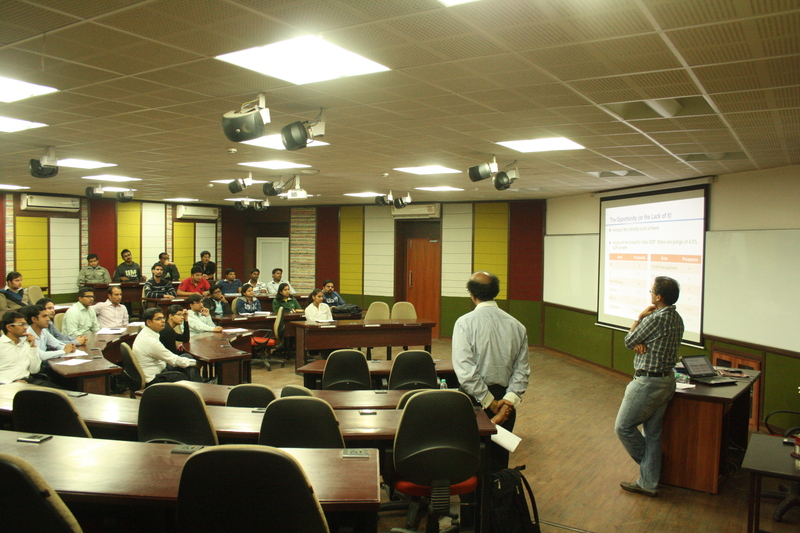 The students, in high numbers, gathered to avail the golden opportunity of learning the skills of differentiating from investors who base their investment decision on intuition. The discussion revolved around the topics like Technical Analysis using chart patterns, trend lines, supports, resistances, double top and triple top with important consideration to Fundamental Analysis. 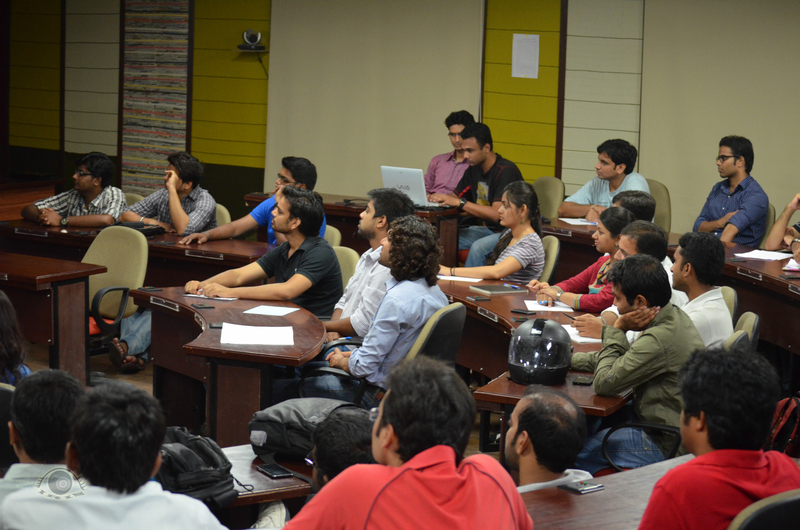 Sessions by industry experts are an integral part of the education at IIM Udaipur. As the business world evolves, the institution strives to keep itself abreast with the pace and the changing trends of the corporate environment. Such initiatives provide a platform to discuss the subject and share the knowledge that is most relevant to the current market and future trends. 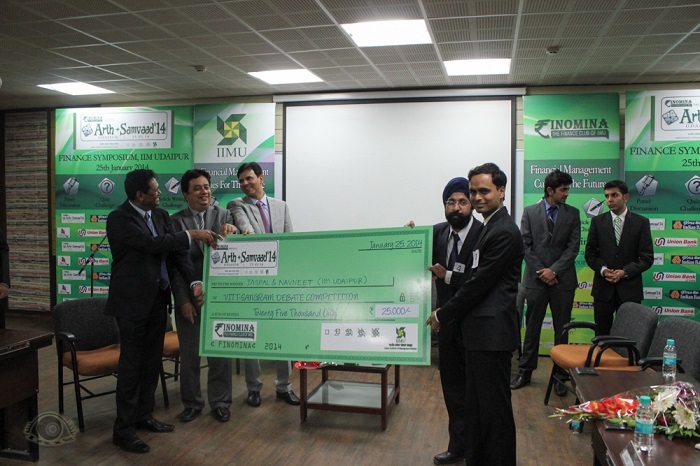 Reposing on its tour de force to impart the Finance enthusiasts of IIMU, the latest knowledge and industrial acumen from the World of Finance, Finomina – The Finance Club of IIM Udaipur continued its virtuoso efforts in the FinTalk series and organized a session on Investment Banking by Mr. Ramesh Srinivasan, Director and Member of the Board, Kotak Investment Bank. 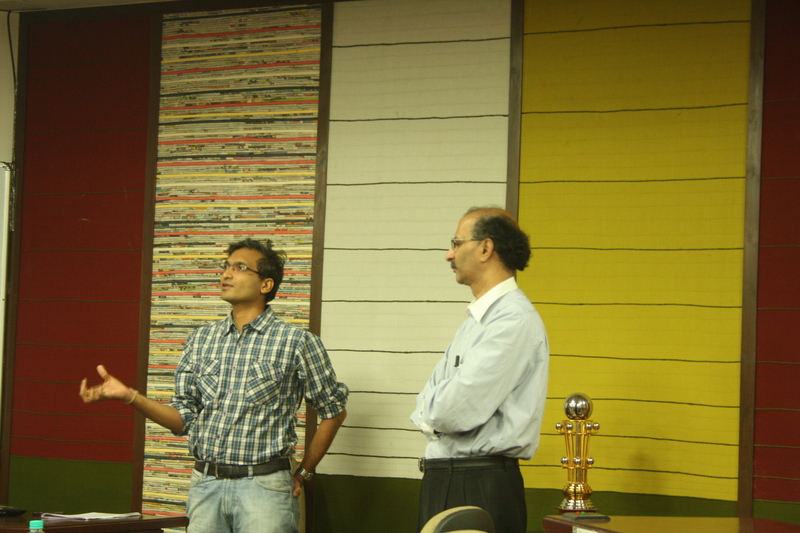 He was accompanied by our esteemed CAG member Mr. Bhavin Shah. The session explained the various client services offered in Investment Banking and the short and long term career prospects in each of these domains. It also threw light on the key skills needed for such jobs, the nature and work culture in a typical Investment Bank and what is expected out of a person working in this sector. 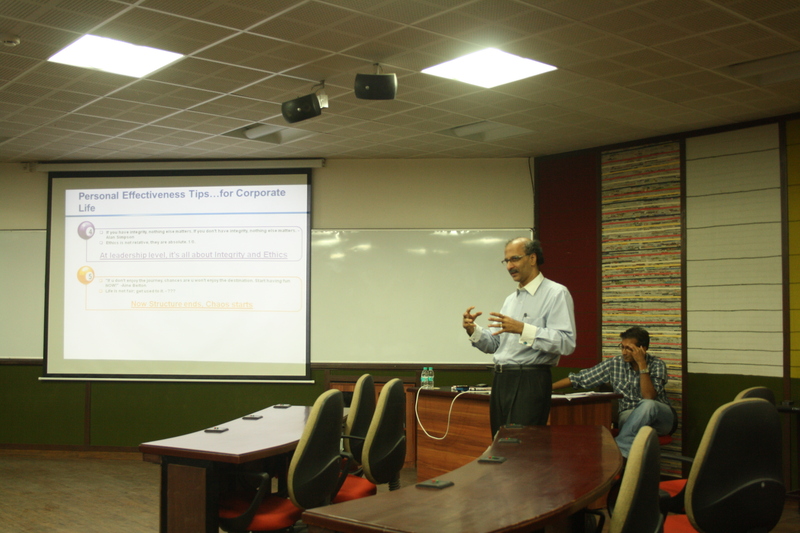 Mr. Ramesh also discussed about integrity and ethics involved in working in this sector. The discussion was accompanied by many examples which helped to understand how theoretical learning differs from practical working environment and the challenges involved in this job. 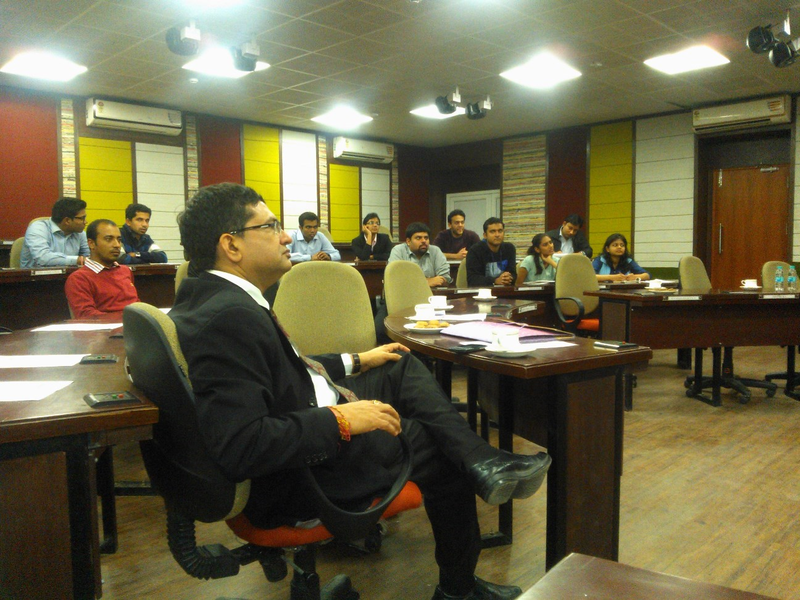 Later, Mr. Ramesh interacted with the faculty Prof. Vishwanathan and Finomina members wherein a discussion took place about the applicability of Bloomberg analysis in Investment Banking and how the analytical skills gained henceforth could be built in order to distinguish IIM Udaipur students from other management students. Topics like job prospects and scope in various areas of Finance and the areas to focus on considering the changing economic, political and market scenario were also touched upon in the discussion. 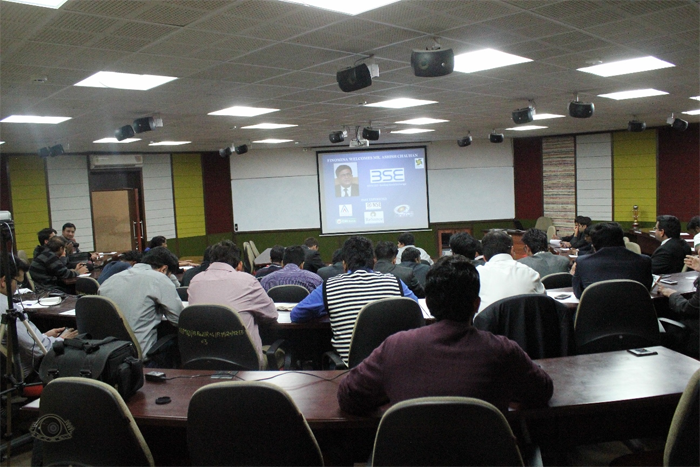 Student community was present during the session to learn from such experienced members of the industry. The objectives of such sessions are not only to learn about the industry that the speakers represent but also to start relationships with them personally and with their companies for collaboration in designing academic curriculum and other activities on campus. 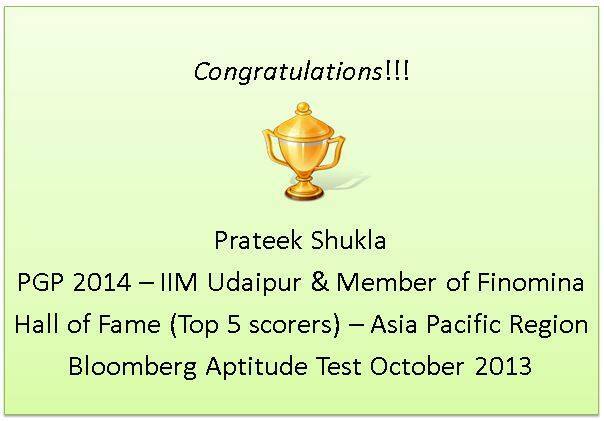 Indian Institute of Management Udaipur witnessed one proud moment in the history of the Institute when Prateek Shukla, a PGP-2 student scored 670 out of 800 in the Bloomberg Aptitude Test (BAT), October 2013. It is a two hour exam which can be taken at any time as per ones convenience. The exam consisted of 100 multiple choice questions and is tailored with a focus on analytical reasoning. 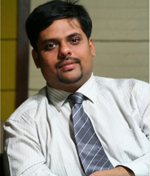 Prateek has been ranked amongst the top 5 scorers (Hall of Fame) in the Asia-Pacific region. 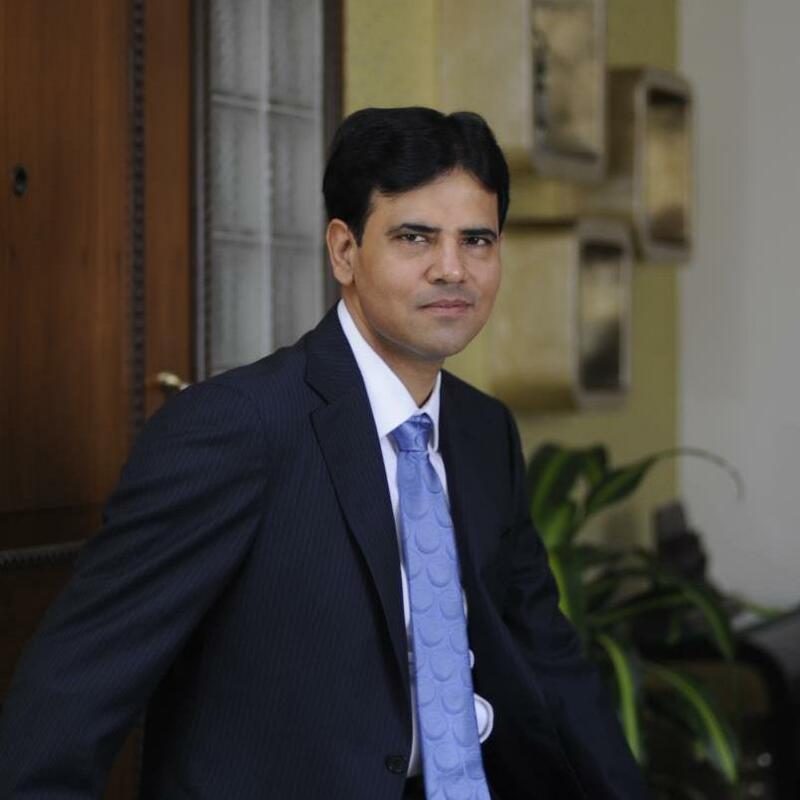 He is one of the core members of Finomina – The Finance Club of IIMU and one of the toppers of the batch with an inclination towards Operations and Finance. Anusha Ganne, S. Prashant and Rahul Agrawal also from PGP-2 scored above 99 percentile in the examination. 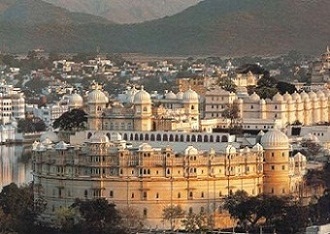 IIM Udaipur also has an academic tie up with Bloomberg. The institute has 12 Bloomberg terminals, in collaboration with Bloomberg L.P., that help students gain real insight from the financial markets. The lab is fully equipped and is one amongst the only three Bloomberg labs in the country. 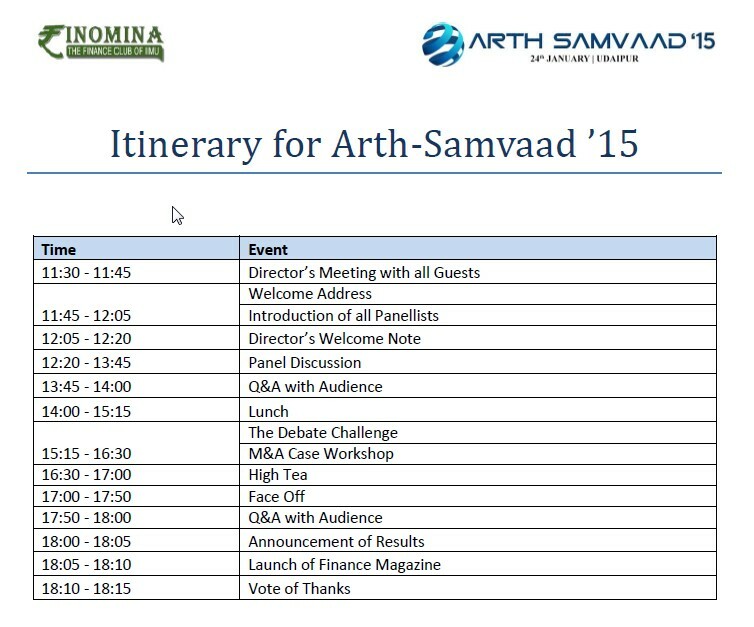 Only other IIM to boast of this facility is IIM Calcutta. 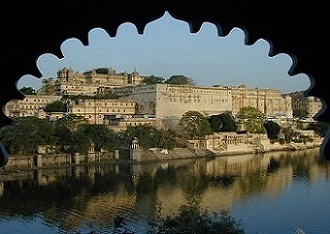 The lab offers students of IIM Udaipur an unique opportunity to implement their knowledge and use these terminals for course-related or any other research. Finomina regularly organizes learning sessions for students so that they can have hands on experience of using the terminals which then can be used for various projects and subjects. IIMU’s emphasis on academics and delivering it through high quality faculty and infrastructure is surely reaping results and is visible from such achievements of its students.